Cutting of steel with hydraulic saws or BROCO thermic lance. BROCO is particularly effective on steel under water, or wet environments. 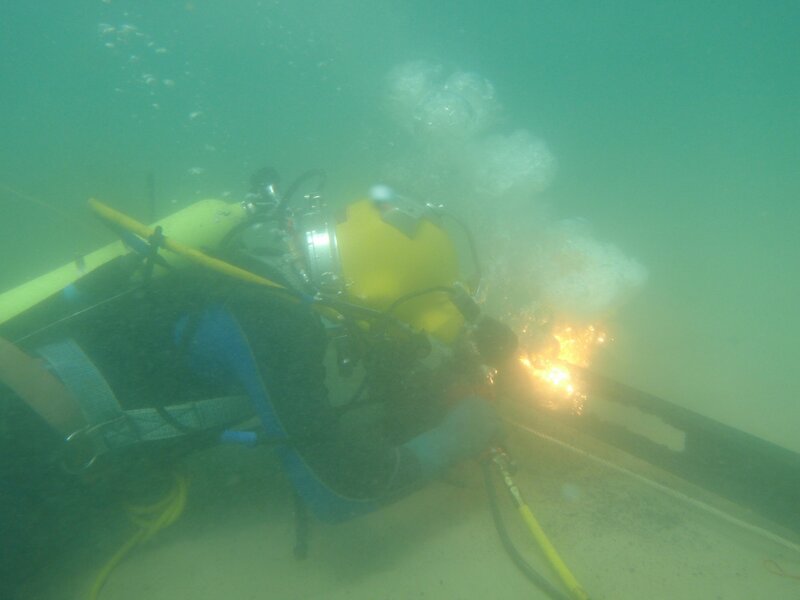 Underwater Welding using BROCO welding hand piece, and DC welders. Similar principles to above water, with reversed polarity. 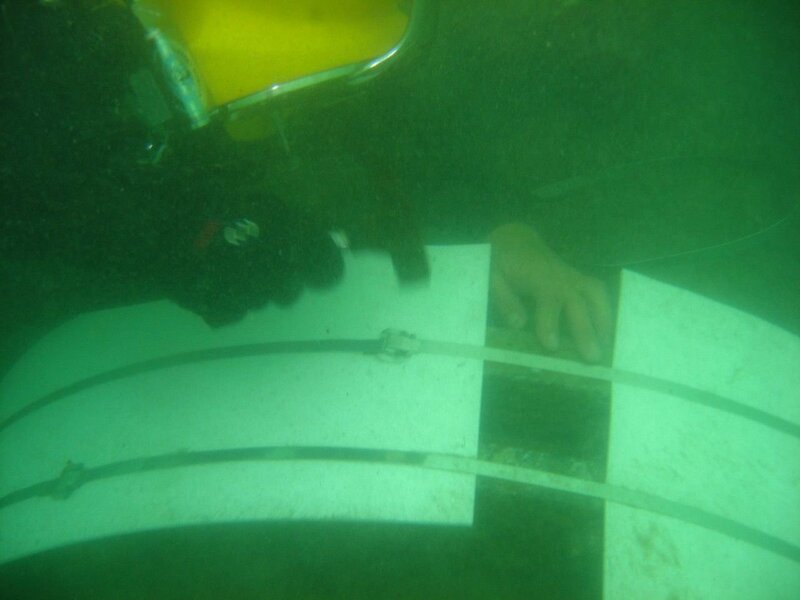 We have well experienced welders for above and underwater. 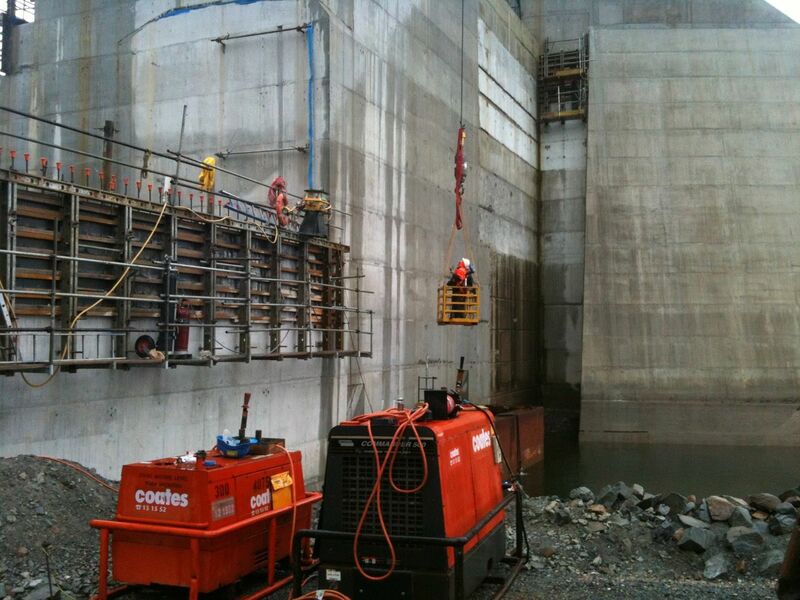 Core Drilling of concrete, using our drill rigs, and hydraulic drills. 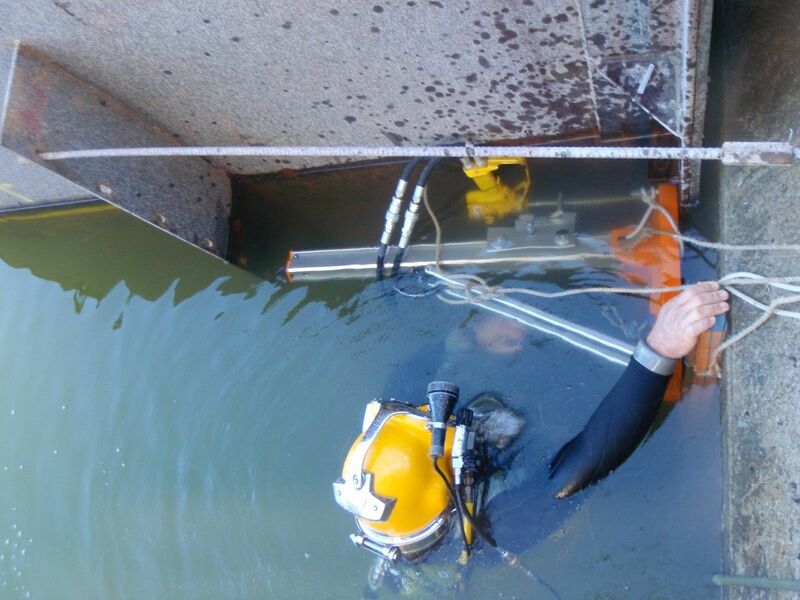 Our drill rigs are specially designed for straight holes underwater, and quick to set up. 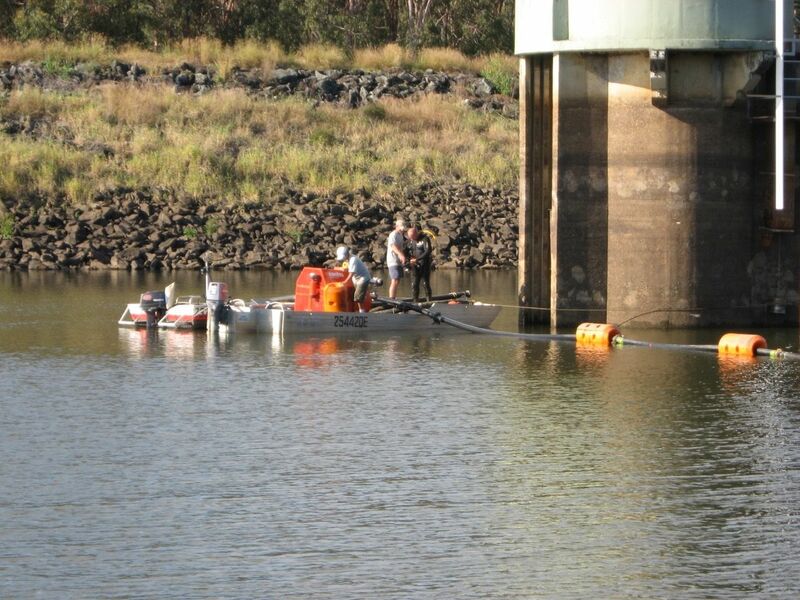 Set up of pumps for removal of material in pipes, and intakes, with disposal into coffer dams or drying beds. 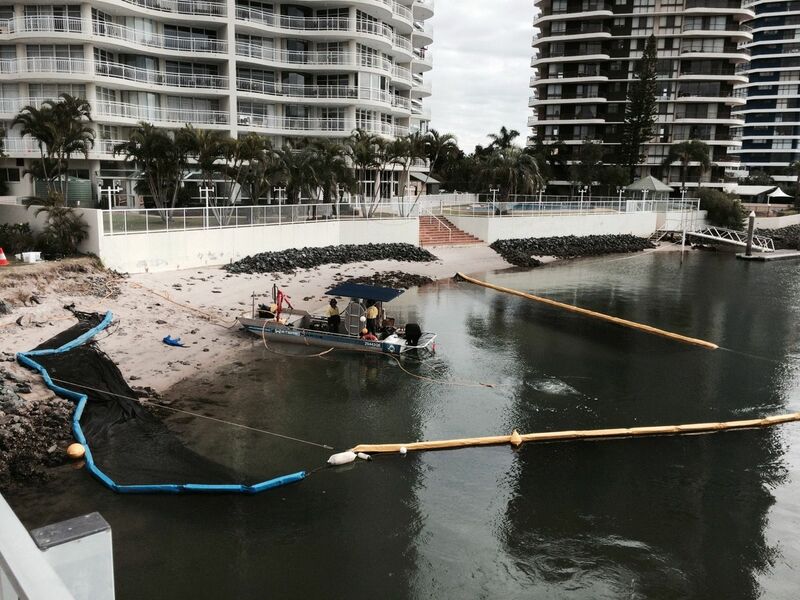 We use this method for moving larger amounts of material, and pumping it to a designated area. We use air lifts or water dredges to move material on the sea bed, and expose structures for inspection or further maintenance. These will run from water pumps or air compressors. Fitting of concrete panels under water for boat ramps, and we also use the same principles for building other structures underwater. 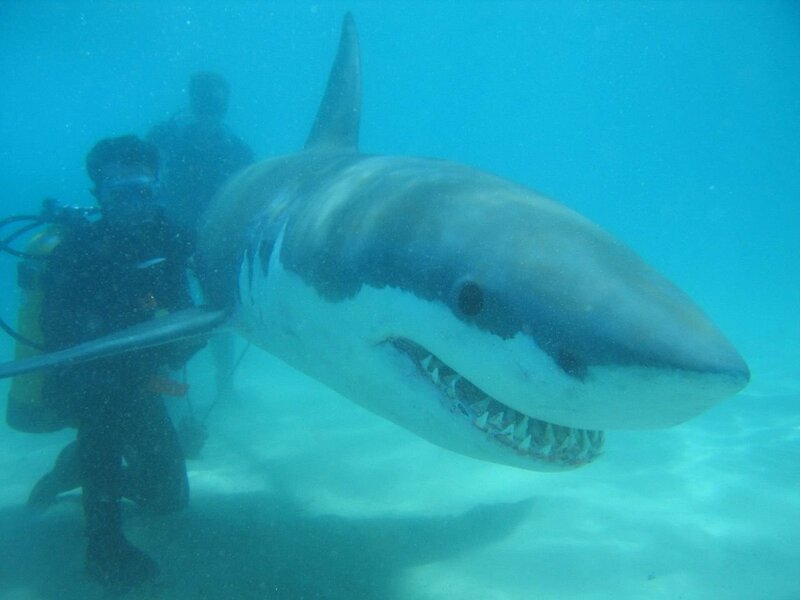 We have dived in feature films, documentaries and commercials, in varying roles and effects. 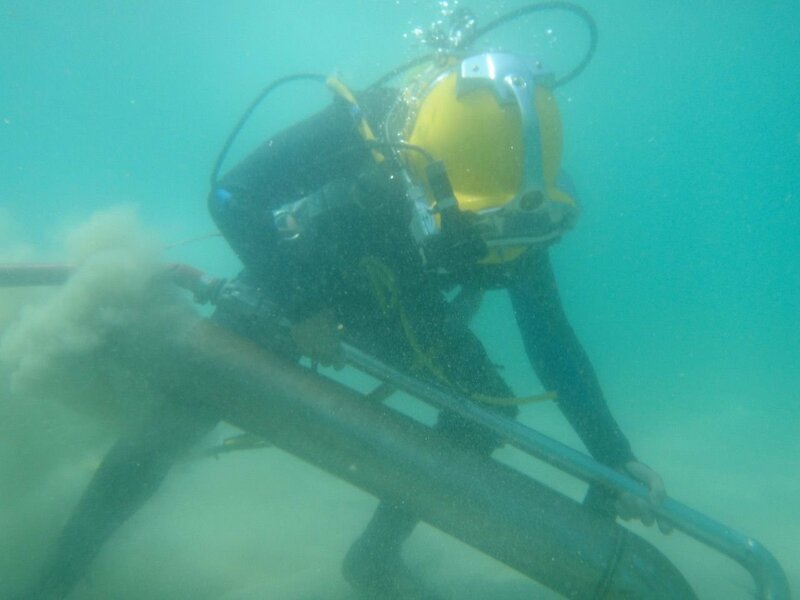 With ever improving products, we have available a range of epoxies and wraps available to repair pipes underwater. 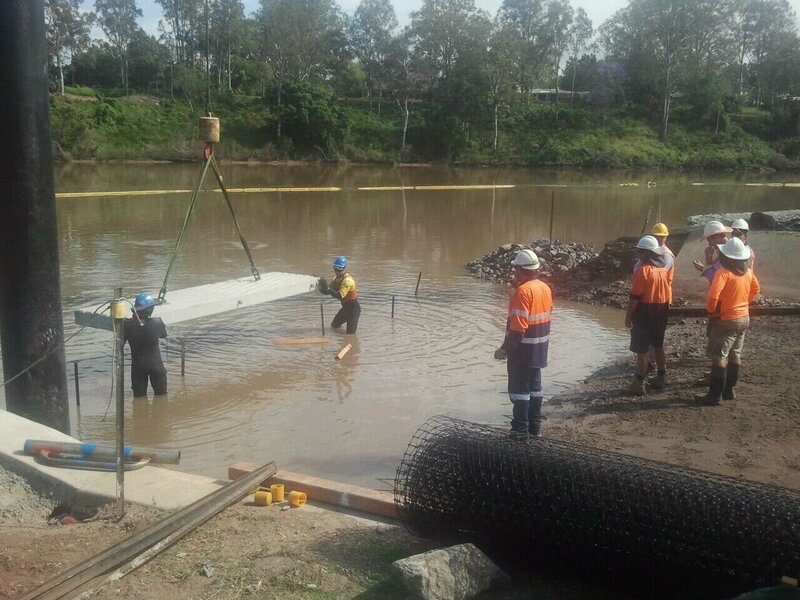 We have a range of sediment booms for working in water, and we can install booms for any application.